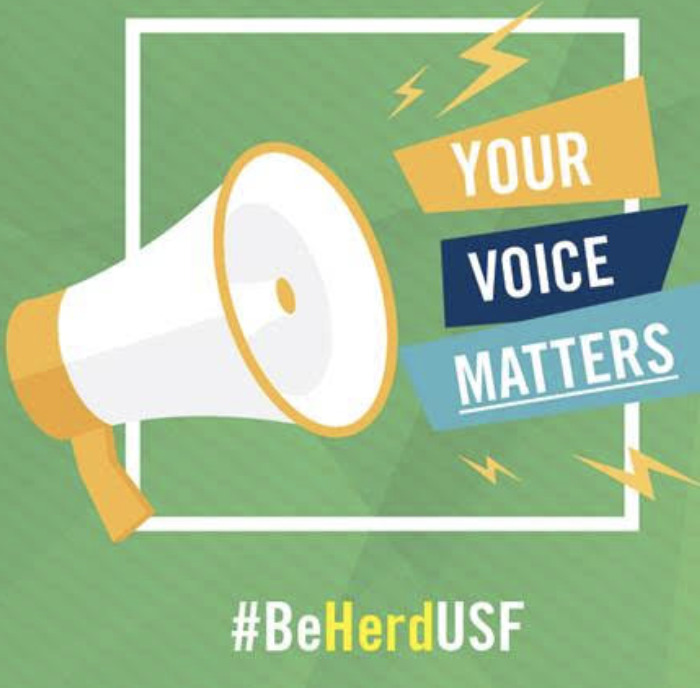 USF Housing and Residential Education is hosting a “Game of Thrones” Catch Up Event on April 24 for students to view the season five ending of the popular HBO show “Game of Thrones,” followed by the much-anticipated season six premiere. 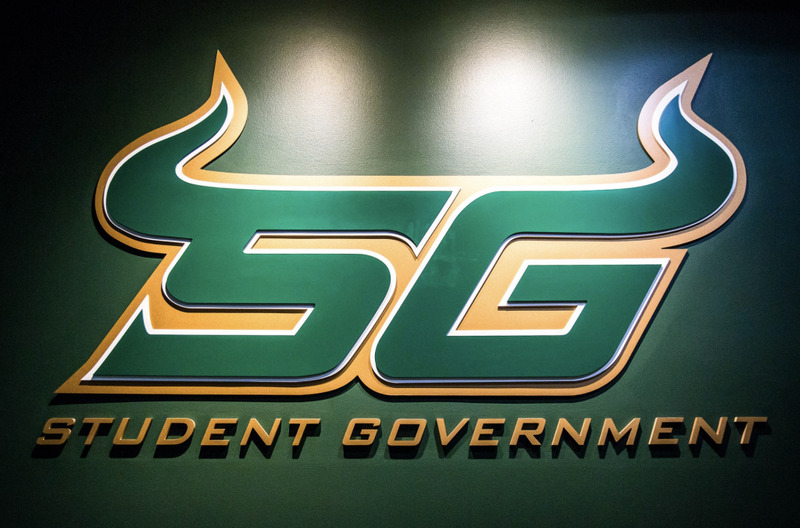 “Essentially, what the event will be is a chance for residents to get together on a Sunday night at one of our common areas on campus, and they’ll be watching the last two or the last one episode of season five of ‘Game of Thrones,’” said Gregory Bowers, USF assistant director for communications. HBO sponsored a pre-screening event last year on campus of the season five premiere. 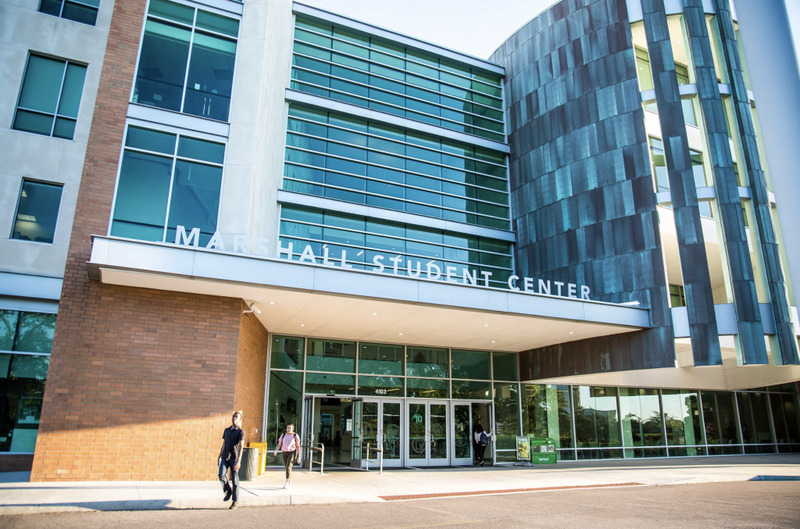 “Last year, we had over 700 people, so we were not able to accommodate everyone. Now this year’s event is different, because we are not doing a pre-screening,” Bowers said. HBO isn’t releasing pre-screenings for season six, so they decided to host the catch up event due to the huge interest in the show around campus. 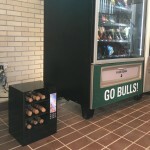 “We are HBO customers because here on campus we provide HBO to all of our residents,” Bowers said. The event will also include many giveaways, such as “The North Remembers” t-shirts, socks, books on how to speak “Dothraki,” official posters, crowns and more. A raffle is also in the works. “We have some surprises coming directly from HBO for us,” said Bowers. 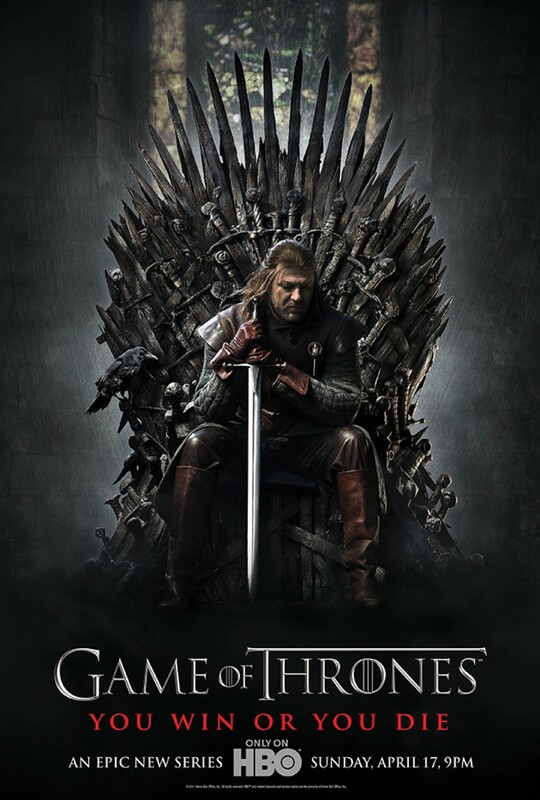 The season five finale of “Game of Thrones” aired on June 14, 2015. Although it’s been less than a year, the complexity of the episodes has caused many fans to request a recap of the dramatic ending, which included a bloody array of betrayal and blindness. There is a Facebook pool to decide whether the last two episodes or just the last episode will be shown, which will also determine the event’s starting time. Currently, more students are in favor of showing the last two episodes. The location has yet to be determined, and will be decided on the amount of students that are planning to attend the event. Students should say they are “going” on the event’s Facebook page, so that correct accommodations can be made. For updated information on the time and location of the event, and to say you’re attending, check the Facebook page, HBO “Game of Thrones” Catch Up.